On November 08-10, 2017 the 2nd International Conference on Applied Science «Geodesy, Cartography, Geoinformatics and Cadastre. 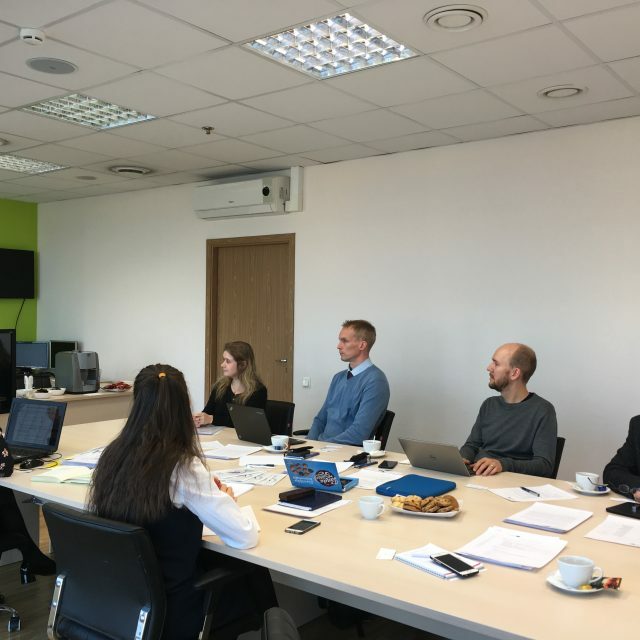 From idea to application» (GeoCa-2017) took place in Saint Petersburg. 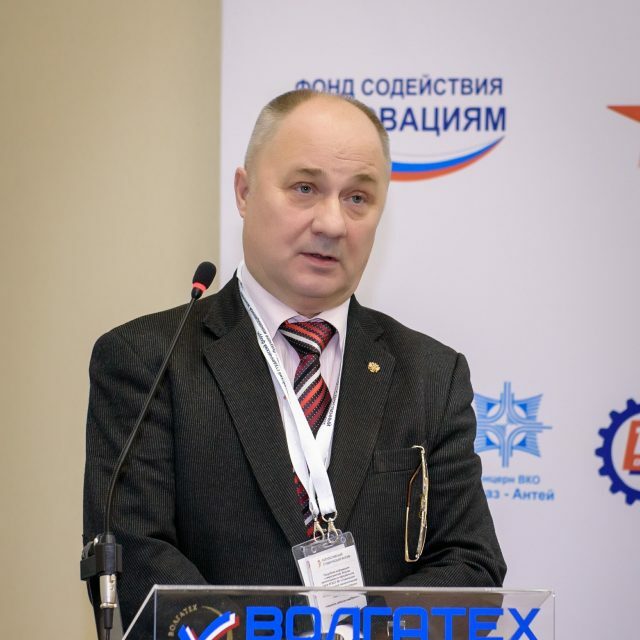 The conference was organized by Saint Petersburg University (Institute of Earth Science, Department of Cartography and Geoinformatics), Russian Geographical Society, St. Petersburg National Research University of Information Technologies, Mechanics and Optics (ITMO University), St. Petersburg Society for Surveying & Mapping. The sections of the conference were held at Russian Geographical Society and ITMO University. 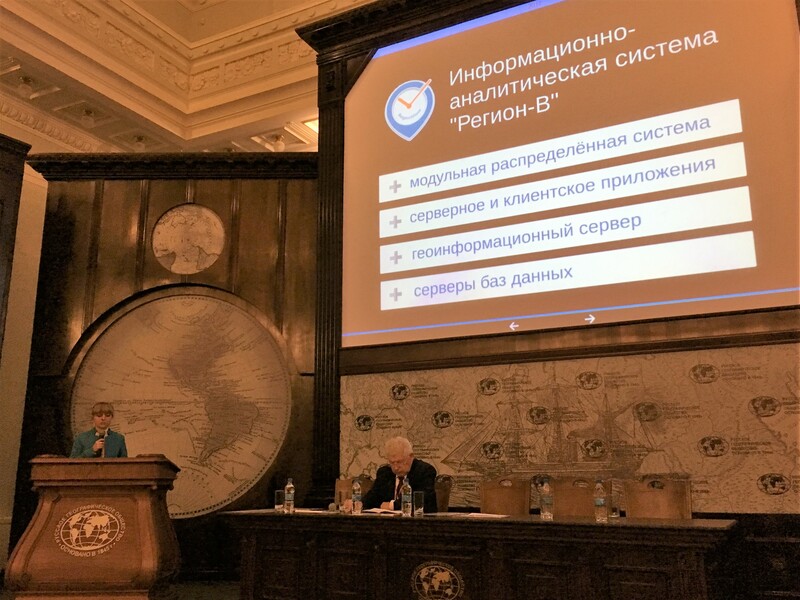 In the assembly hall of the Russian Geographical Society the participants presented the results of scientific research and innovations in the field of geodesy. This section became the leader among others in the number of reports and participants. The use of GNSS-technologies and topical issues of receiving and processing Earth remote sensing data were discussed on this section. Pimanov I., Ponomarenko M. SAR based detection of flooded areas for the verification of short-term flood forecasting.